Our mission is to provide a safe, clear atmosphere in which dancers can move freely and authentically. We invite listening inward, tending to our emotions, desires and needs, finding the joyful connection of deep embodiment. 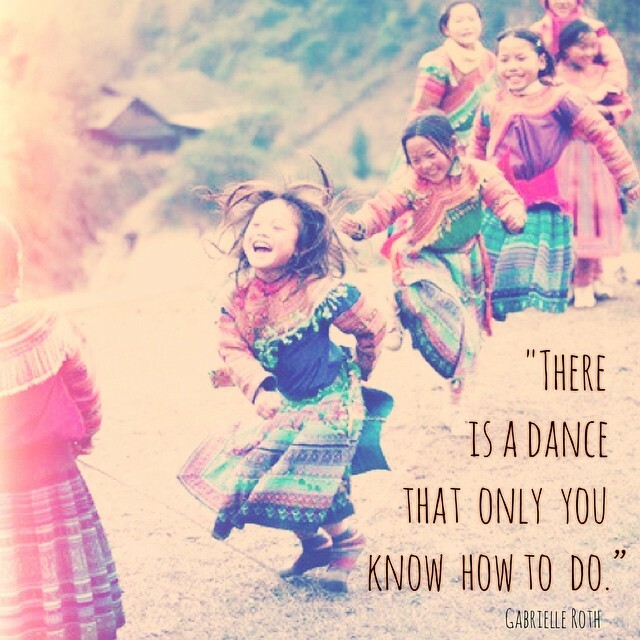 All are welcome at our dances, no experience necessary, just an open mind and a willing heart. However, we encourage you to read the guidelines and respect the agreements stated.